Ken, Matt, Neal, and Jeff are all alone in their haunted studio as they try and survive a psycho killer and some tricky Halloween trivia. 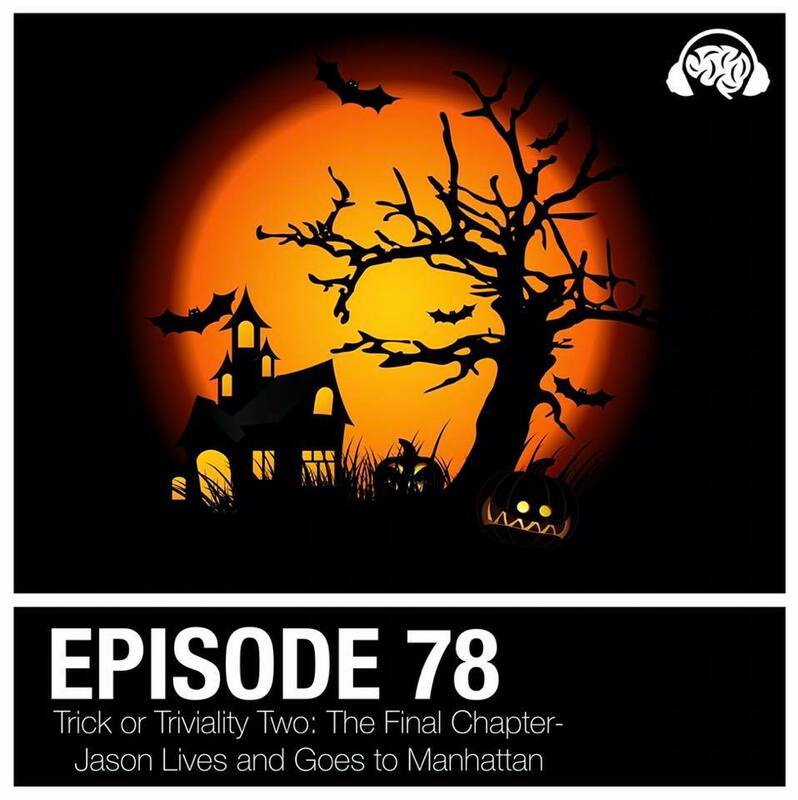 This episode is a real treat as the hosts share some of their favorite Halloween memories. It’s a tense sprint to the end as players are willing to turn on each other in hopes of escaping the killer and becoming the cream of the crop.